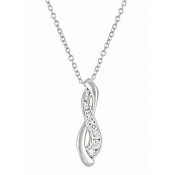 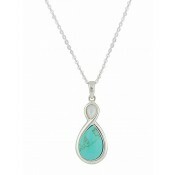 Fall in Love with this beautiful Sterling Silver Infinity Pearl Necklace from The Opal’s Infinity collection. 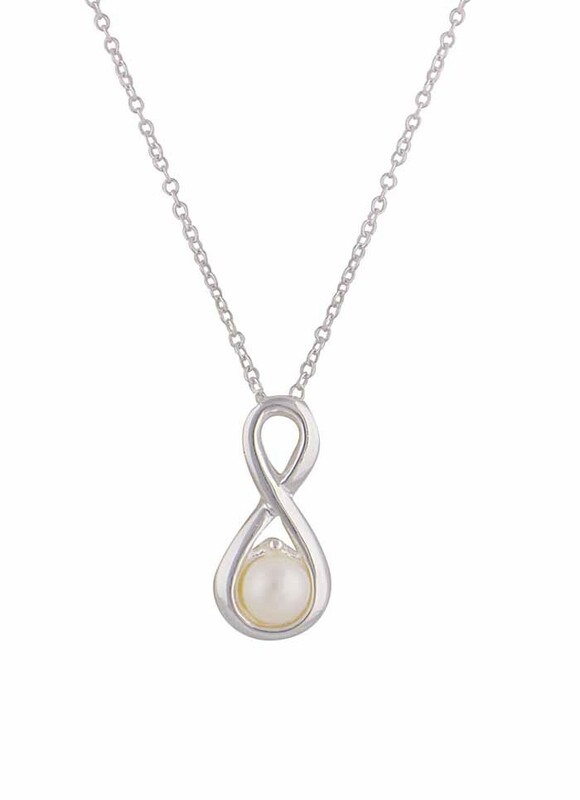 Moulded from sterling silver, this piece is finished off with a luminous white pearl and hangs from a delicate sterling silver chain. 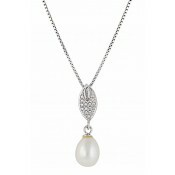 The necklace is perfect for adding a touch of glamour to every outfit.